In an event in China, Vivo unleashed the X23. It's the update of the premium X21 smartphone. 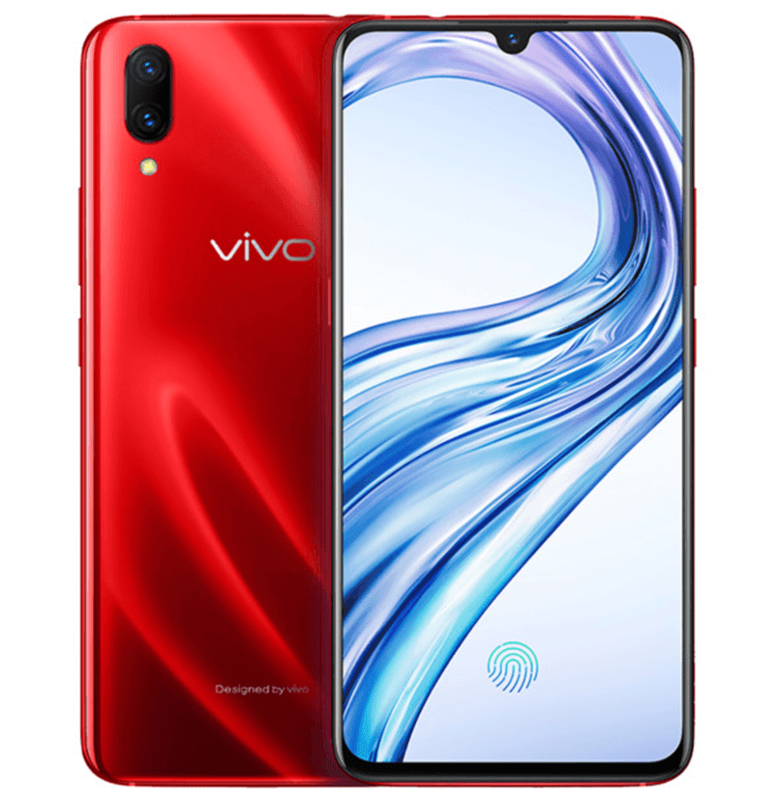 The Vivo X23 features an improved design, larger display, smaller notch, speedier chip, and better internals versus the X21. The Vivo X23 still has the beautiful 3D glass body, but i'll come in interesting new colors. It include the phantom purple, phantom red, and midnight blue. 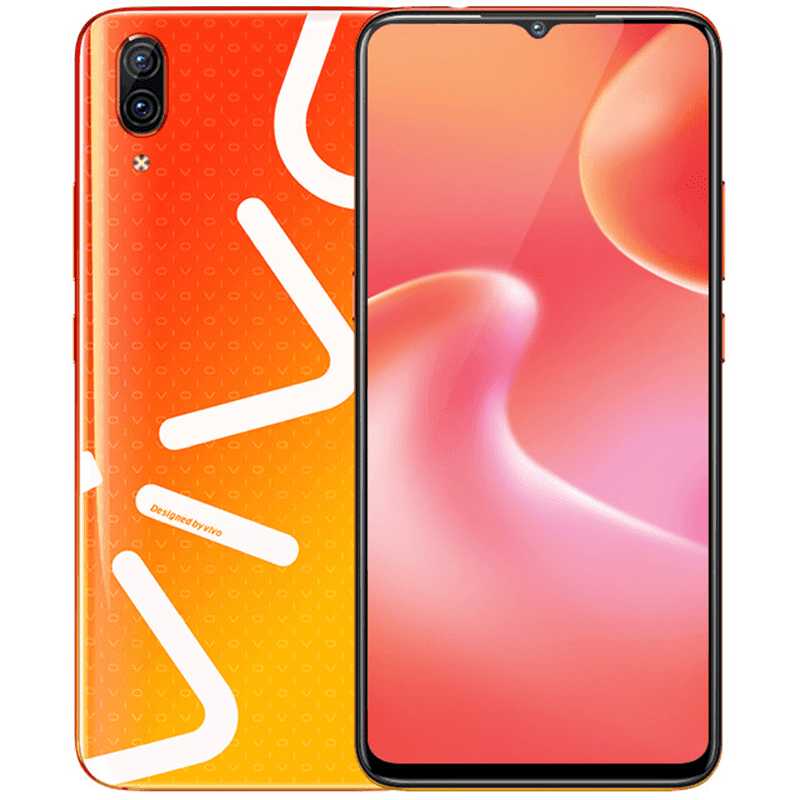 Vivo also added two new colors with HUGE Vivo branding at the back, the fashion purple and fashion orange. In front, it boasts a V11-like panel. It has a 6.41-inch FHD+ Super AMOLED screen with 19:5:9 aspect ratio, 91.27 percent screen-to-body ratio, 1.75 mm slim side bezels, and the tiny looking Halo notch to house the selfie camera. As a result, the phone has BIG screen with tiny bezels on a 157.68 x 74.06 mm small body. Inside, powering this phone is the 10 nm made Snapdragon 670 AIE octa-core processor. Vivo paired it with bigger 8GB RAM coming the 6GB RAM of the X21. The storage is the same at 128GB. It also has a 3,400mAh battery with 22.5W fast charging. Vivo also boasts that it has a new type of dual cameras at the back. It has a 12MP f/1.8 Sony sensor paired with a 13MP 125-degree wide-angle camera. Vivo said that it can also capture 3D depth of field information. For selfies, it has a 12MP unit with AI face beauty. 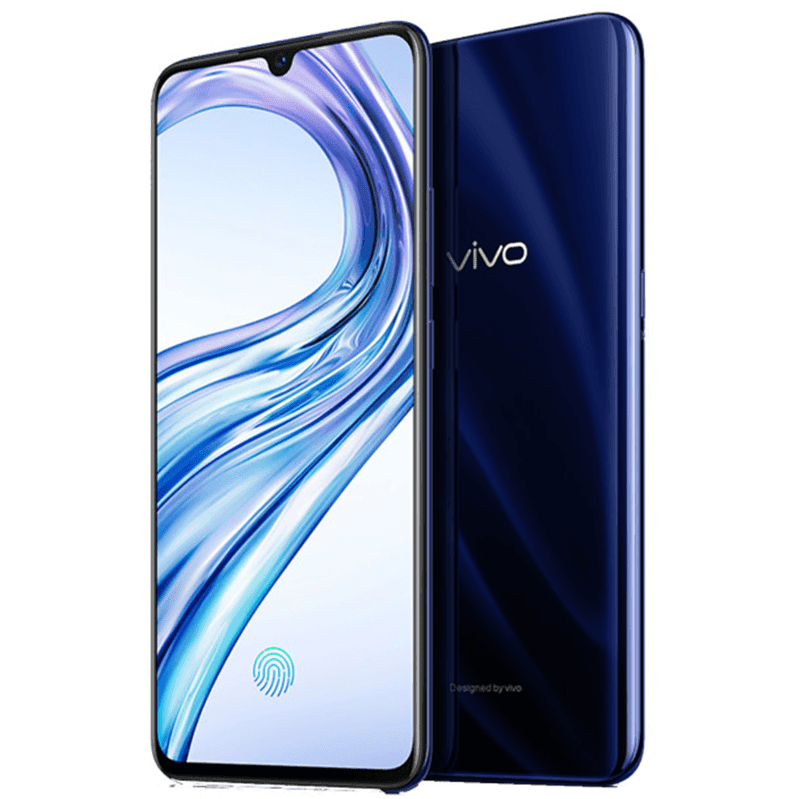 Vivo also added the IR face unlock, fourth-generation in-display fingerprint sensor, and the Jovi AI assistant. The Vivo X23 will be available in China starting September 14 for CNY 3,498 or around PHP 27K. We do not know if it'll be available here in the Philippines yet.